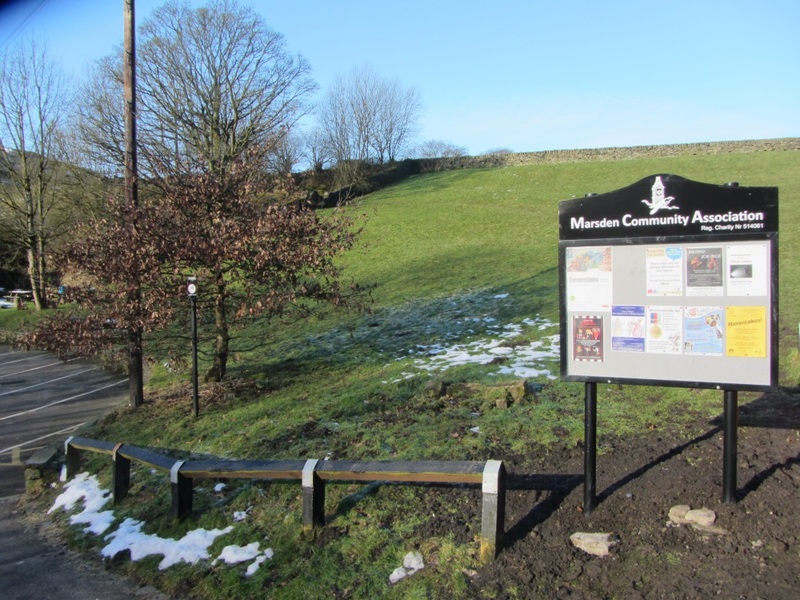 To place a notice in the noticeboards drop off up to 4 copies at Marsden Library. 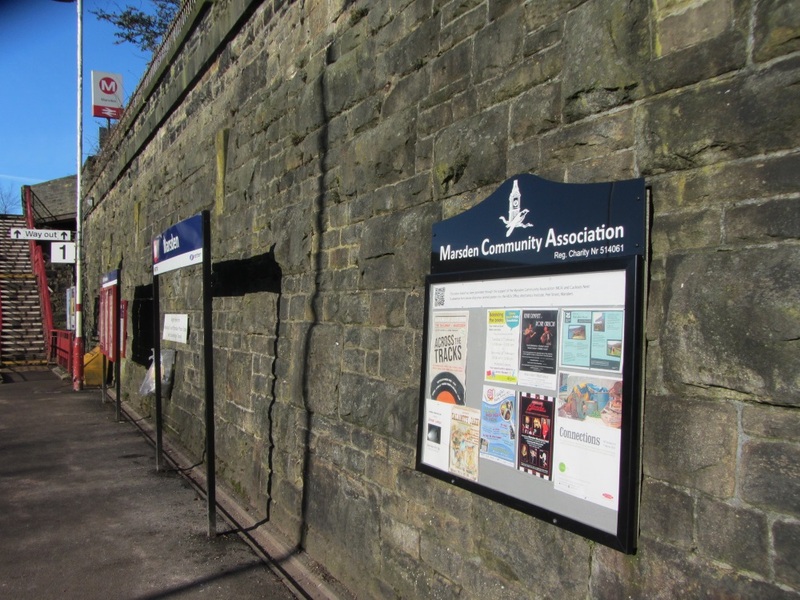 We will collect them on a Saturday and place them in the noticeboards – normally they will be kept up for a month. 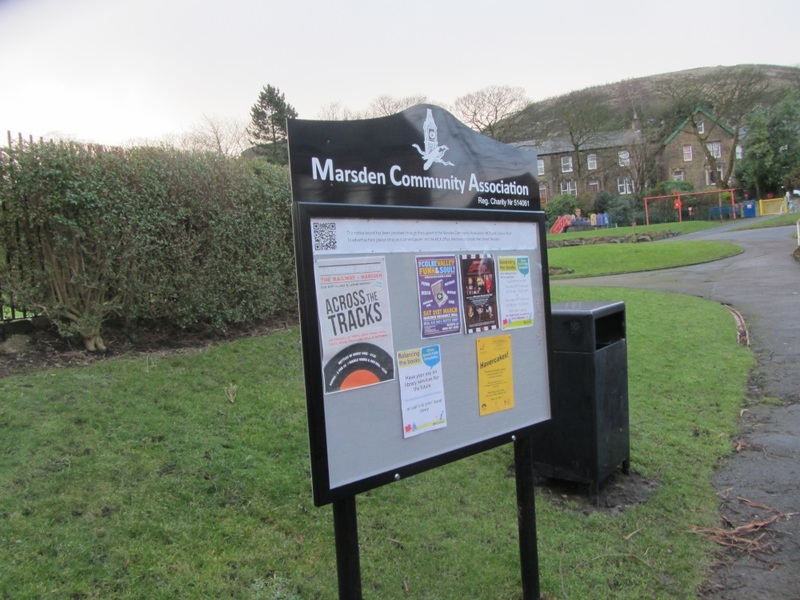 Thanks to grants from Cuckoos nest and One Community and Freinds of Marsden Park for part funding this project.